hello there. I’m trying to email you, but I can’t seem to find your email address. 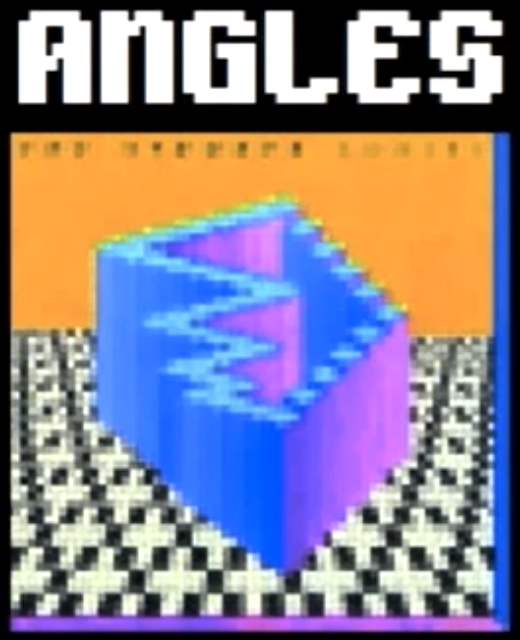 I’d REALLY like to get the 8-bit versions of these albums! do you have all of them, or just this one?